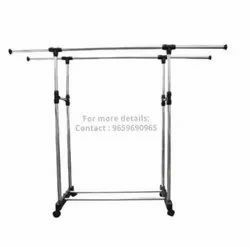 Sri Mantralaya Traders - Retailer of display stands-contact no: 9659690965, wooden hangers - contact no:9659690965 & adjustable plastic chain in Tiruppur, Tamil Nadu. 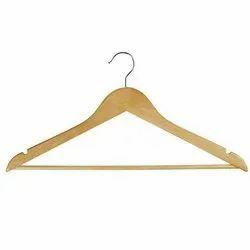 To display your Garments products more attractive manner and buy with affordable price. Labels, Tape, Zip, Elastics, Buttons, Ropes, Tags.